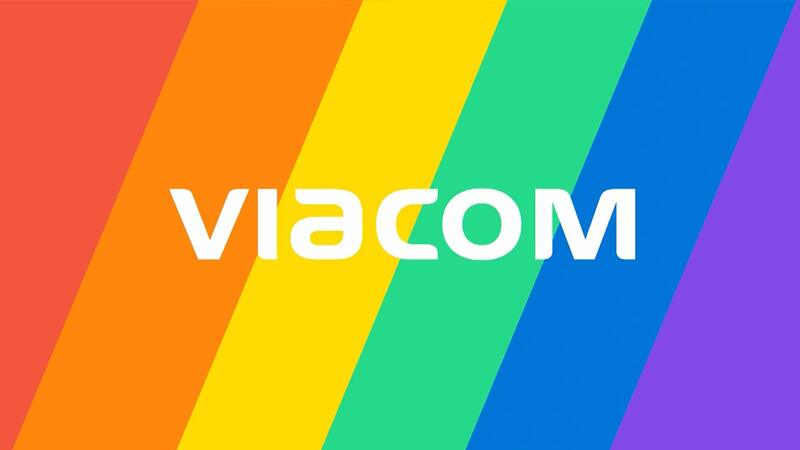 Viacom is one of the largest entertainment companies on Earth. 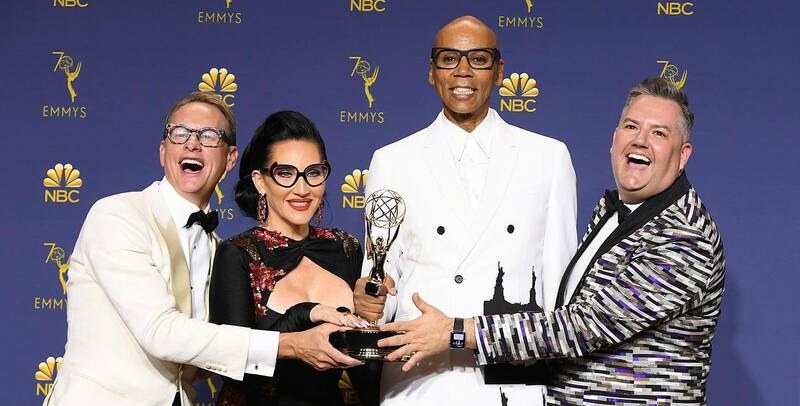 They are the parent company that controls popular entertainment brands like Paramount, MTV, Comedy Central, Nickelodeon and BET, just to name a few. But sitting atop these well-known brands presented Viacom an unusual challenge. How can they leverage their entertainment brands properly while effectively speaking to a B2B audience? This was definitely a challenge we couldn’t wait to sink our teeth into. 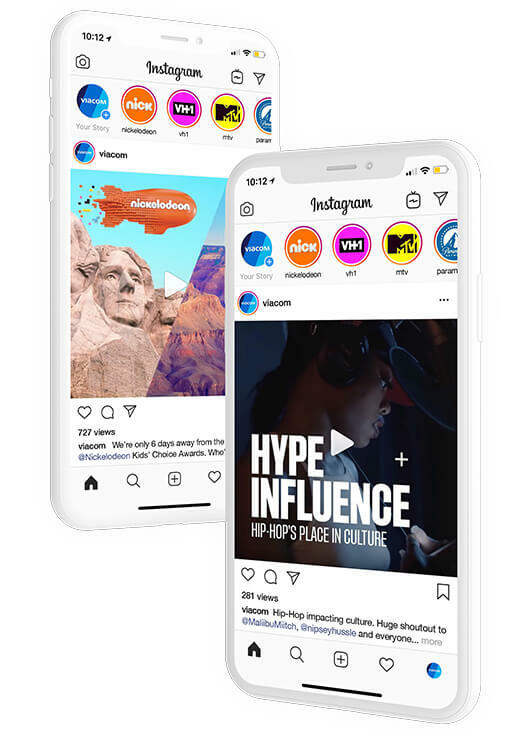 We work with Viacom on an organic social strategy that lives and breathes as the entertainment industry evolves and changes. 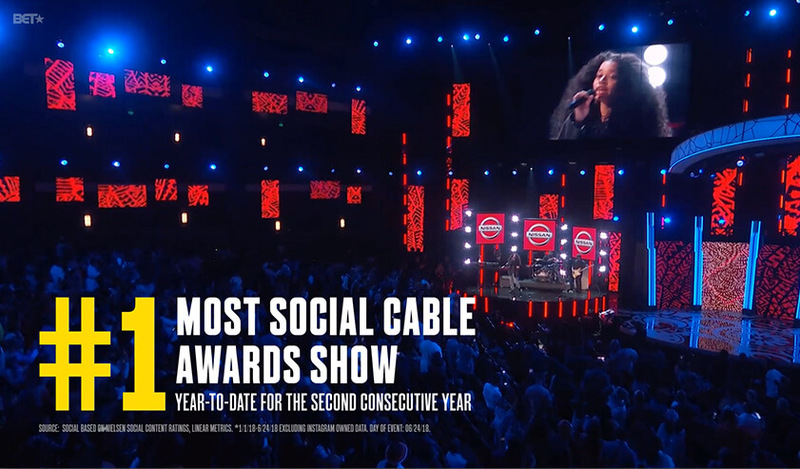 First, we developed a clear social voice – the voice needed to embody the tone of entertainment brands like BET, Comedy Central and Nickelodeon, but also speak to a new, more business-focused audience. From there, we went deep into the strategy of each individual social channel. 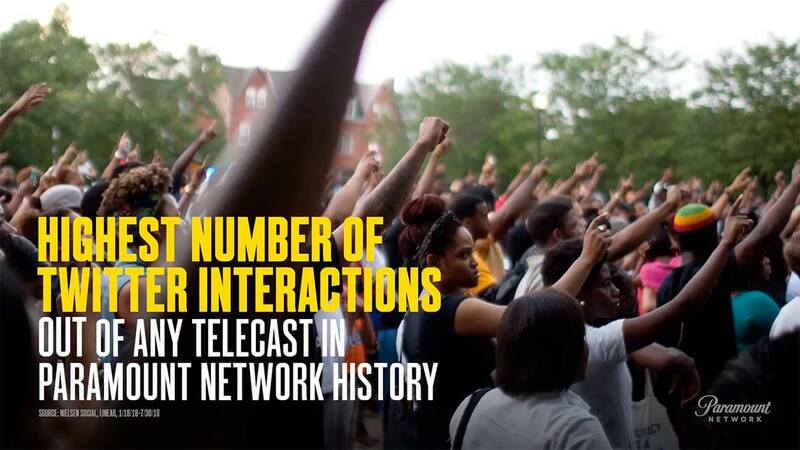 We looked at audiences, trends, how users interact with the platforms and what the future of these channels could mean for Viacom. This helps us lay the groundwork for future content. One of the takeaways from the social strategy is a Viacom-specific social media playbook. This playbook isn’t just a set of rules, in it we’ve defined the strategy, the voice and essentially the social brand. This includes visual samples, fonts, graphical elements, and use cases for all content on all channels. We designed templates for all types of social content including still-images, logos, videos, gifs, carousel content and motion graphics packages. From videos and still images, to gifs and motion graphics, content creation is a major part of a successful social channel. Working with Viacom’s internal creative team, we developed a digital style guide for all types of content. 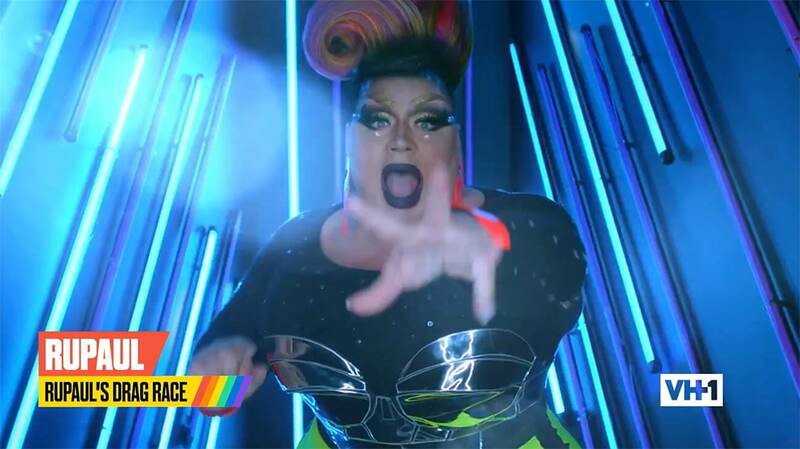 Beyond daily content creation, we also work with Viacom to develop social media-specific video series’. With guidance from their internal creative team, we pitch regular content that showcases the brand’s dedication to their employees, their love of entertainment and what life is like within the walls of one of the world’s biggest entertainment companies. 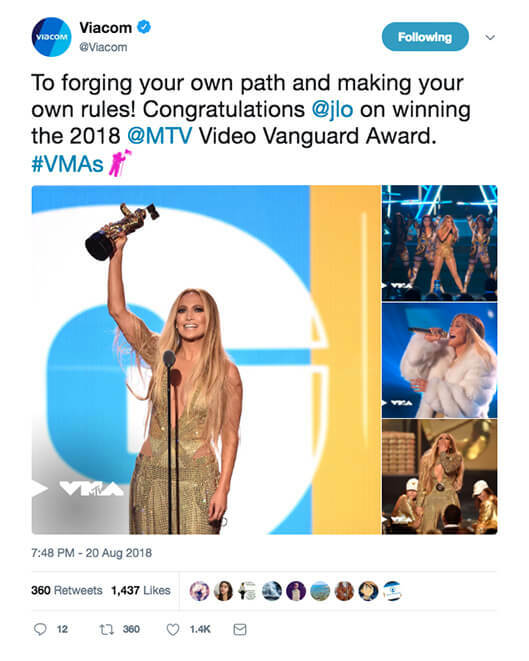 From blockbuster movie premiers to awards shows like the MTV Video Music Awards, Viacom produces some of the most well-known live events in entertainment. Social media plays a major role in these events to demonstrate that the brand is not only present, but also the role they play in the larger picture. For major live events like The Nickelodeon Kids Choice Awards and the MTV Movie Awards, our team of writers, designers, video content creators and producers develop and post real-time content. Beyond creating and posting content, we also regularly meet with Viacom to present the latest in social trends. We’ve got an ear to the ground of all the channels and are constantly strategizing areas in which we can experiment and really push the boundaries. Publishing content on social media is only successful if you’ve defined what success looks like. With Viacom, we look beyond the number of likes and focus on the bigger picture. Which form of media resonates with our audience? Are we producing the right content against our strategic content pillars? Are we leveraging each social media channel correctly and producing unique content for each platform? Strategic reporting helps us continually do a gut check on if our strategy is still correct or if it needs to pivot with the changing market and our B2B audience’s needs. 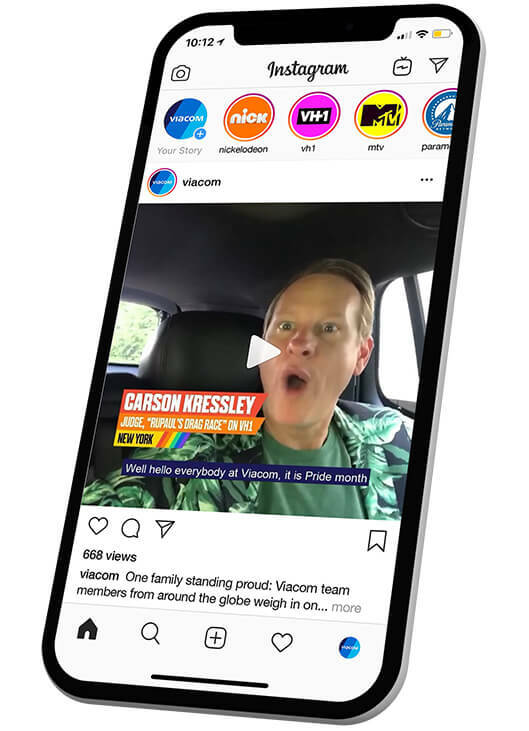 As entertainment evolves beyond TV and movie screens, Viacom treats their social channels as a way to communicate with fans and investors about the future of the brand. 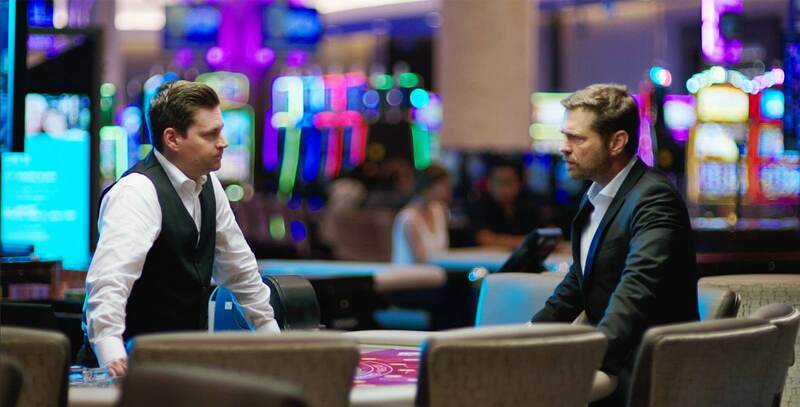 For us, it’s incredibly rewarding to work with a partner who’s at the apex of culture and entertainment, because we’re not only fans of the brands, we’re also huge fans of the technology behind them.